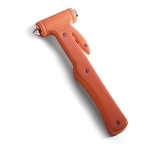 The Ergodyne keychain bottle opener is made of solid aluminum with a compact design for convenient use. Someone realizes it's not a twist off? 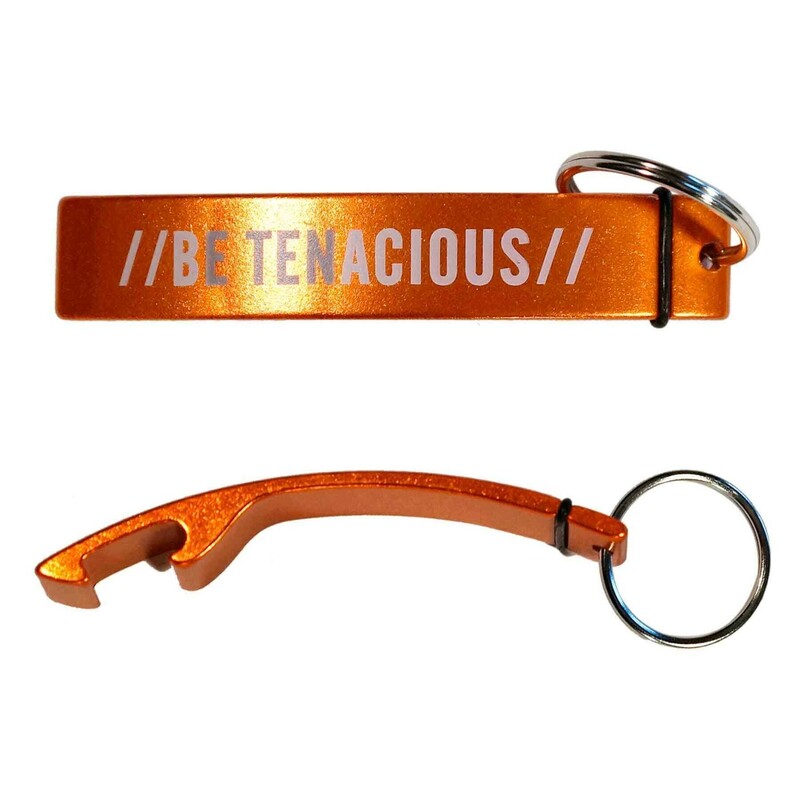 Save the day with our Be tenacious bottle opener, and you're sure to bleed orange.